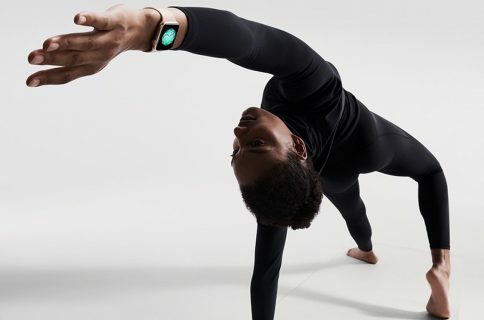 ABC News has been given an unprecedented, exclusive look at Apple’s top-secret lab inside its Cupertino headquarters which the company has been using for testing health, fitness and movement tracking features of the Apple Watch. The broadcaster has now released a short video which offers a rare glimpse into the facility. Jay Blahnik, the key Nike FuleBand developer whom the iPhone maker hired more than two years ago to help develop the Apple Watch’s fitness features, can be seen in the video discussing the purpose of the lab with ABC’s Rebecca Jarvis. Billed as “one of the most advanced fitness labs in the world,” the facility has been shrouded in the veil of secrecy for more than two years. This is the first time cameras were allowed in. Jeff Williams, Apples SVP of Operations, noted that Apple employees have been working inside the facility for nearly two years. 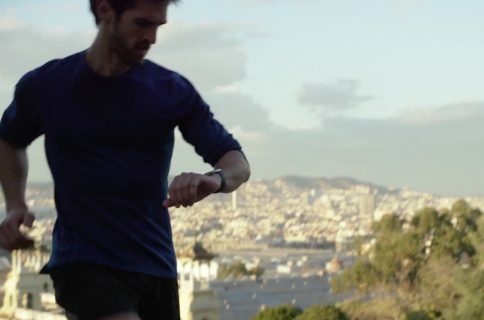 These employees have participated in running, rowing, stretching and yoga, wearing expensive test equipment on their body — without actually knowing they were testing the Watch’s fitness features. 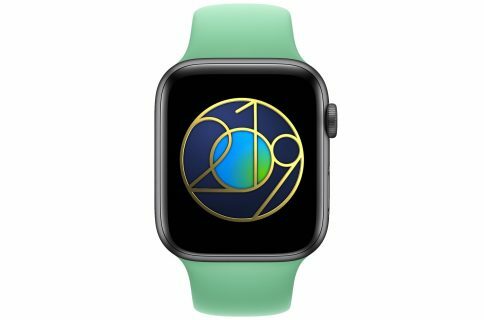 It’s not the only testing ground for the Watch as the device was also tested in locations ranging from Alaska to Dubai. Blahnik, who is now Apple’s Director of Fitness, Health Technologies, said the company even used climate chambers to measure how the body responds to different temperatures and levels of humidity. “That’s been really useful to us,” he said. Here’s Blahnik discussing finer details of the Apple Watch’s health and fitness features in one of Apple’s promotional videos for the device. The full story will air on Nightline tonight at 12:35am EST.